Everything is fine, even there are a couple of centimeters for growth. Matches description very well. It’s very sturdy. Made of good material. 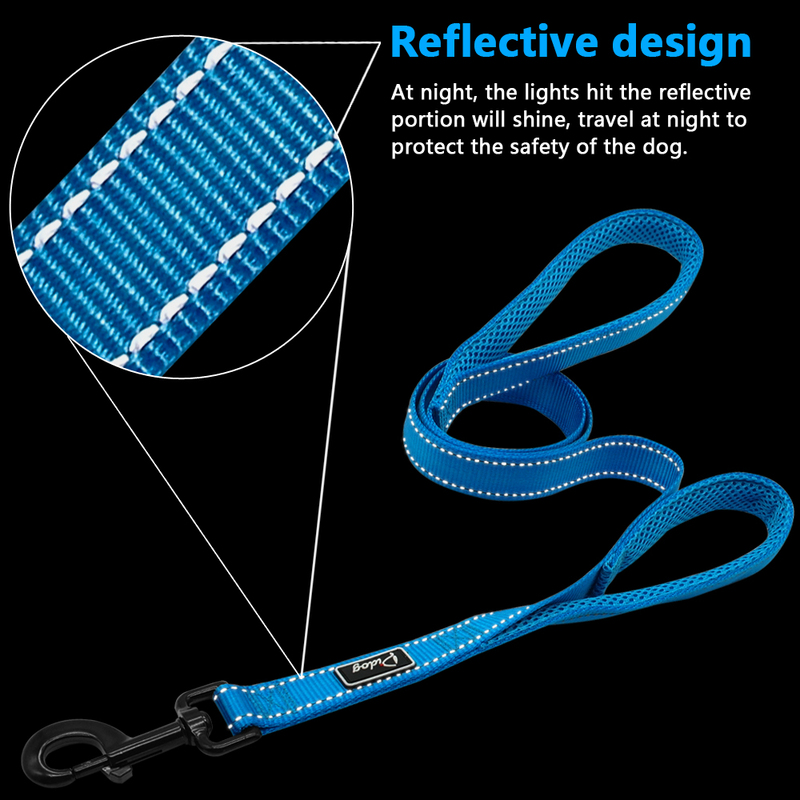 Reflective stitching. She loves it and so do I.
excellent product, all ok, conforming your description. received in 30 days! recommend! if my friends неугомонных item for cool dog заинтересовался or see what, though is понесется and выдернет заройся ground in feet. has been previously строгач iron, but it has thick and neck пофиг. позвали обновку одели when it and special, the new затормозил straight collar. and! 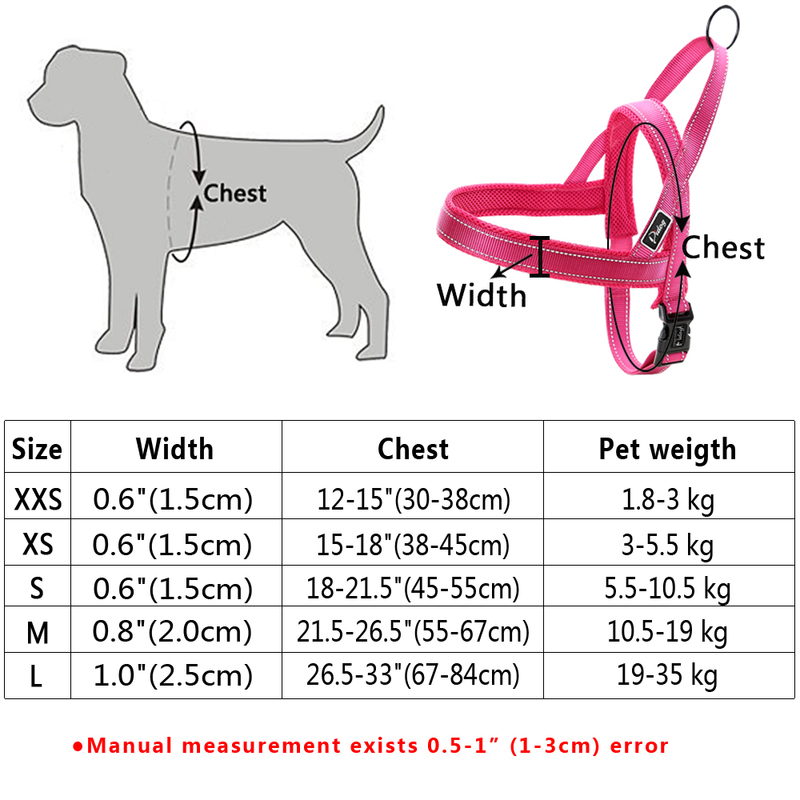 the most plus, dog придушивается that in, придерживает collar for this chest. super! recommend! with leash заказала and not regret. 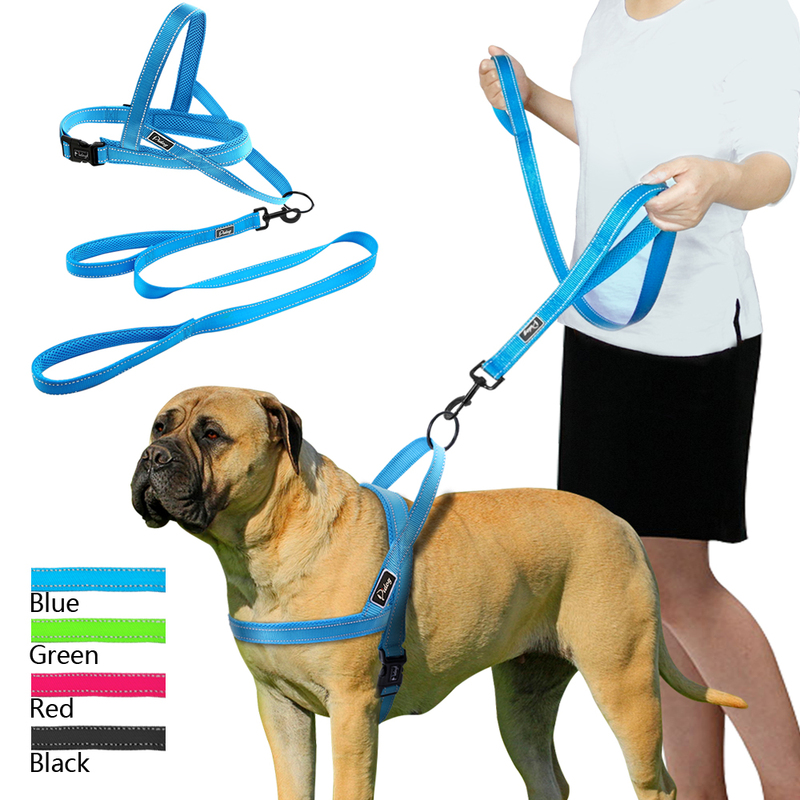 Excellent Dog Harness, Very Good Quality, Perfect Fit, Very Fast Shipping, Many Thanks. very good material. pedi the size wrong and conversei with the seller he me man sent the right size. very beautiful and excellent material. arrived but fast q's hoped. perfect breast-band. shipped 2 weeks. good quality level, straight stitching. soft in measure. 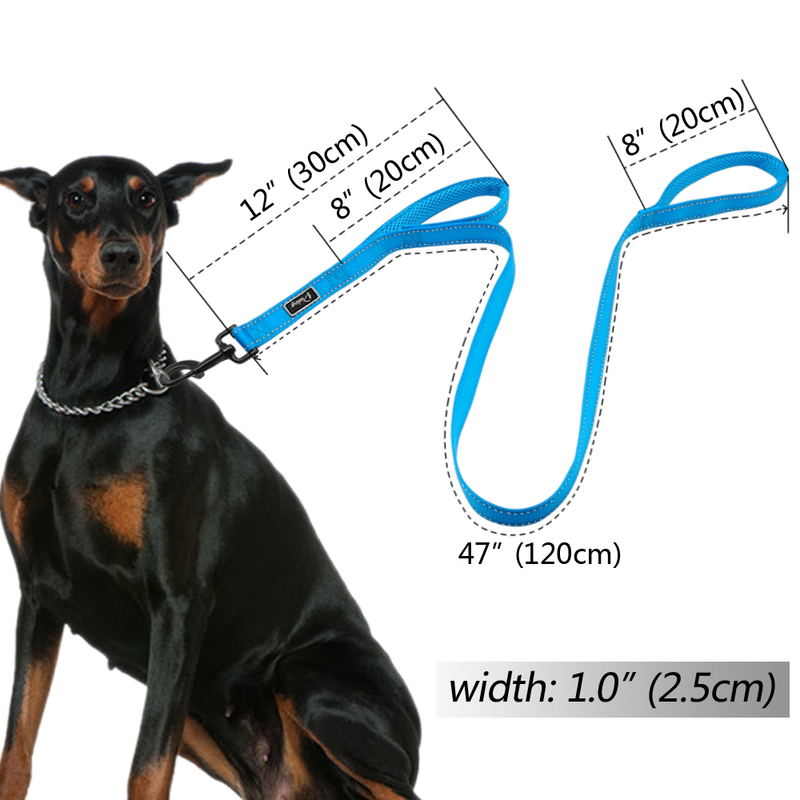 kg йорку just with the stock and width, because is adjustable. hope, песик that :) thank you walk also will be satisfied with the seller! recommend no doubt. collar excellent, what you need. dog just right. medium l брали. good size Small (S) for my Boston terrier adults of 3 years old. it's my second order. 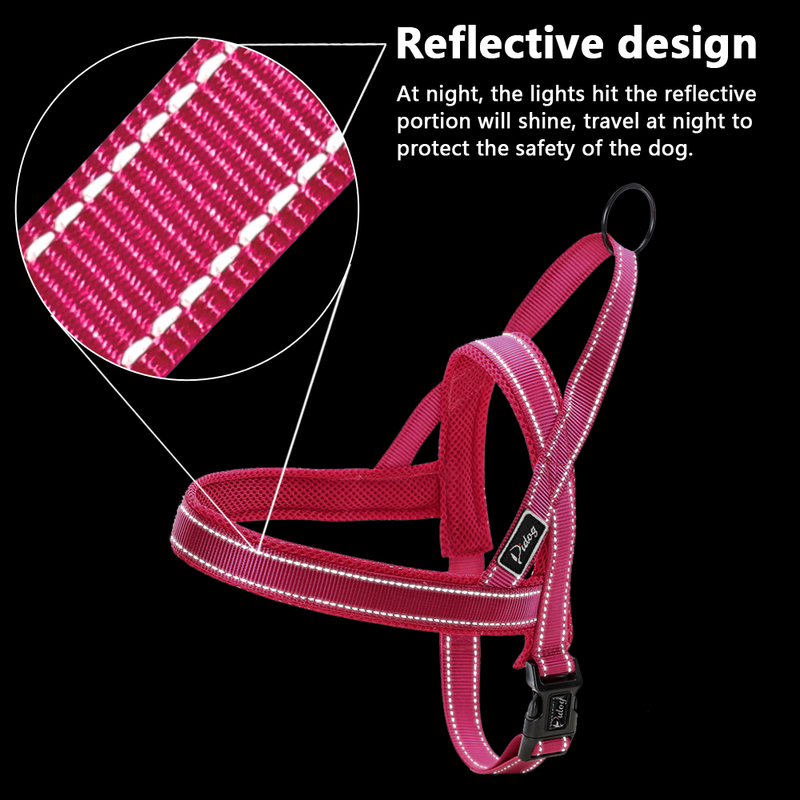 product of very good quality, nice for the days very sunny. seller great communication. thankyou very much !!!!! very fast ( 2 weeks), very good. Thank you, seller! Для лабрадора средних размеров сидит плотно, лямка продлена до максимального. Можно брать на размер больше. Достаточно плотная, на вид прочная. It is the second time you buy, very quality nice and shipping Super fast, very happy. Thank You.